Having an online presence is a must in today’s digital culture. Most successful businesses invest a great deal of time, money and effort in their website and their overall web presence. Buying and selling websites and domain names can, unfortunately, be a shady industry. Most dishonesty comes from people trying to scam new buyers. Additionally, there are sellers trying to sell a website without providing the right information and statistics to buyers. Often, they don’t have this data as they didn’t realize (until they come to sell) that they were going to need it. It goes without saying that buying and selling websites can be a risky endeavour. 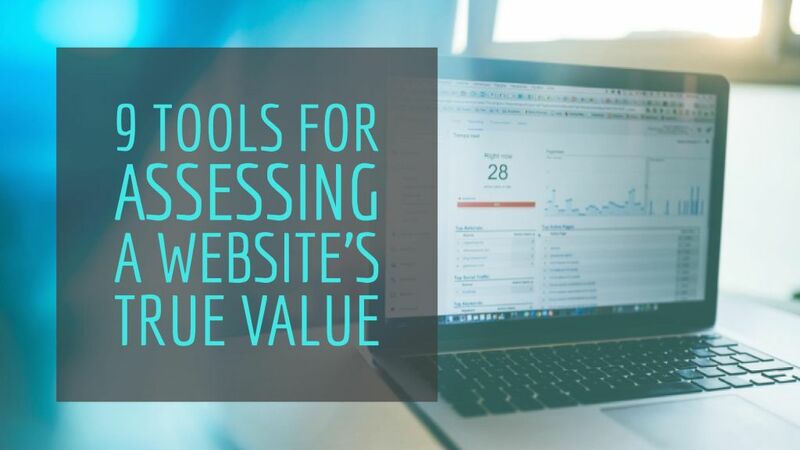 Fortunately, there are various tools that you can use to help verify the true value of a website. Scenario 1: An entrepreneur wants to sell an online business built around selling computer accessories to customers. As part of the deal, he was forced to sign a 2-year non-compete agreement with his investors. 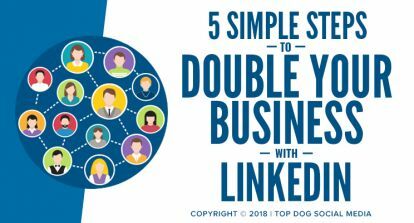 A year later, he was ready to sell an almost completely identical business that had a few years of history — which meant he had zero intentions of honouring his non-compete agreement. Needless to say, it was nearly impossible to sell his business. Scenario 2: You are thinking about purchasing a website that generates a substantial portion of its earnings through affiliate marketing. 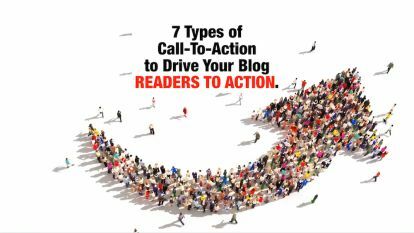 How can you guarantee that all of the revenue is being generated by the website that you want to buy? How do you know that the entrepreneur doesn’t also have other websites with the same affiliate tracking codes on them? There are tools that you can use to help figure out if the person you’re buying the business from owns other, similar websites, or if there are any other sites where they are displaying the same affiliate codes and pumping up the revenue numbers on the site they’re trying to sell you. DomainTools.com allows you to check both the ownership history of the website you’re buying, as well as other domains owned by the same person. Similar to DomainTools.com, WhoRush.com helps you discover other domains that could possibly be owned by the person you’re thinking about buying a business from, and lets you look up their affiliate tracking codes, AdSense IDs, Analytics IDs, and more information. ReverseInternet.com is a mishmash of different tools and combines both Who Rush and SEMRush into one useful service. Very few sellers are going to tell you that they’ve built their website on a sand foundation. Some sellers know exactly what they need to do and say to get you to buy the website. 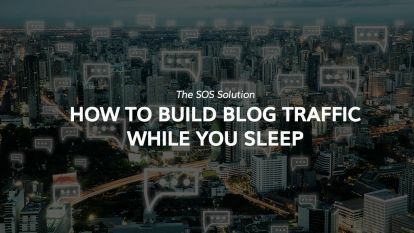 They know exactly what it takes to build traffic and rankings but without proper investment, that tends to only last for a short period of time. 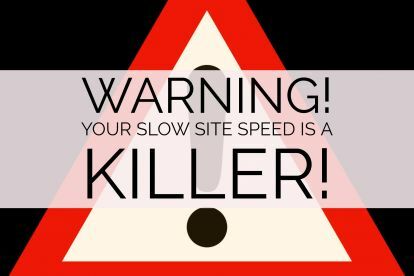 Other sellers may not necessarily know what they are doing and could have done things while building the business that spells potential doom for their website in the future. Thankfully, there are a few different tools you can use to verify how a person has built their website and whether, or not the traffic is going to last after you buy it. One of the first things you need to do when thinking about buying a website is to verify how well distributed the traffic is across different channels. Are they getting a large amount of traffic from a few keywords? Are they tapping into a wide range of traffic sources like direct, referral, social, and organic search? Strong referral traffic can be a great indicator of stronger keyword rankings. Open Site Explorer is an excellent free tool. You can use it to figure out how a website is being linked to from other websites and whether it is going to be negatively impacted by algorithm updates. The tool can help you identify a website’s authority and compare it to the competition. It can also help you figure out if the owner has used any shady link building tactics. SEMRush, and tools like it, are incredibly valuable for figuring out how competitive a niche is and where easy pockets of growth are for the website. SEMRush is also great for tracking down shady link building tactics. It’s important for you to validate the SEO strategies that were used by the previous owner. 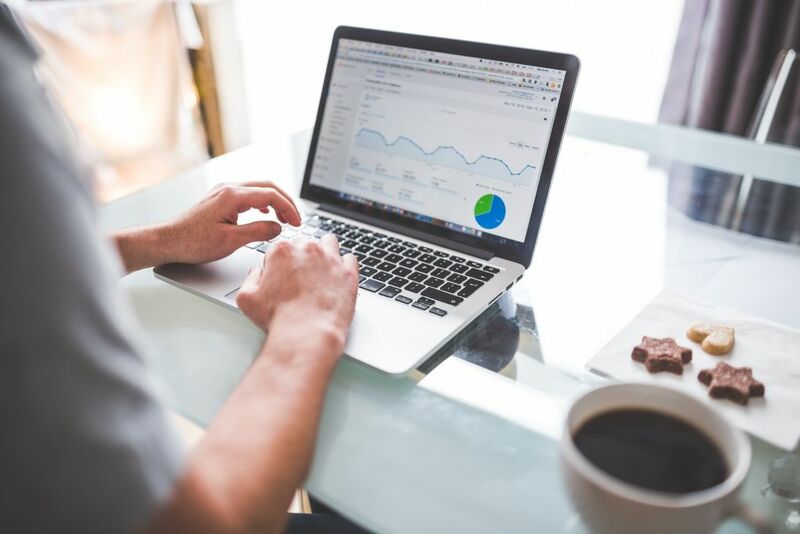 The tools above are going to help you significantly when it comes to identifying how the website you’re thinking about buying was built and whether or not the seller believes their website has been properly built. Unfortunately, the seller may be hiding the fact that they’ve used shady strategies. Despite having those tools in your arsenal, you still need to make sure that the website you’re thinking about buying is both profitable and sustainable. BuiltWith.com is a free tool that will help you figure out everything you need to know about the technology that a website is built around. It’s incredibly useful! If you’re thinking about buying AdSense websites, verify that the site or the site owner is not banned from AdSense. This is great for checking content-only sites, too, that you believe may have been monetized with AdSense in the past. If you’re planning on taking over a content site and plan on monetizing with AdSense, used BannedCheck.com to verify it’s safe. Google Trends is a great tool for identifying whether you are potentially buying into a dying industry. A large number of websites are sold every day because the owner knows their niche is nearing the end of its life. Google Trends can help you identify whether or not the business’ niche is on a downward trend. Even though there is a lot of risk when it comes expanding your web presence, a smart buyer will be able to navigate through the risk to find those hidden gems. Knowledge is power. Knowing is half the battle when it comes to protecting yourself from the unsavoury characters trying to pass sand foundations onto unsuspecting buyers. Using the tools laid out here, you don’t necessarily have to rely on what the seller is telling you. You can verify for yourself exactly what they are doing and how they have built the website. You can then take it on and use it to enhance your business and your brand. Jock is a business broker and successful entrepreneur. 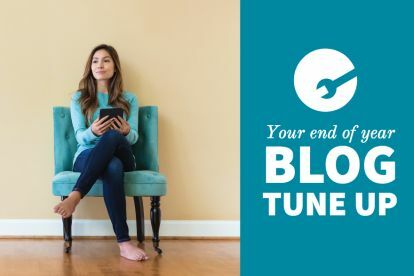 He knows it can be tricky to value a website but hopes these tools will help you, whether you are in the market for a website or just interested in finding the real value of one you own already. 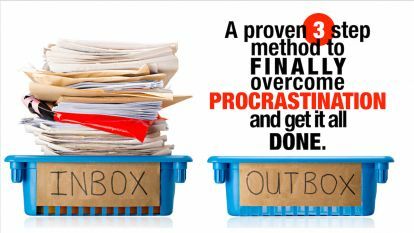 A proven 3 step method to finally overcome procrastination and get it all done.